Once the most popular vehicle for music promotion, MTV has just lost its access to the world’s largest record label. Universal Music Group announced Friday that MTV.com will no longer be carrying its artists’ music videos, a big blow for the music channel given that UMG represents 25% of the global market. Instead, the label will broadcast its videos via the online music-video site Vevo, the Hulu-for-music-videos platform that has been growing in popularity with help from partner YouTube. 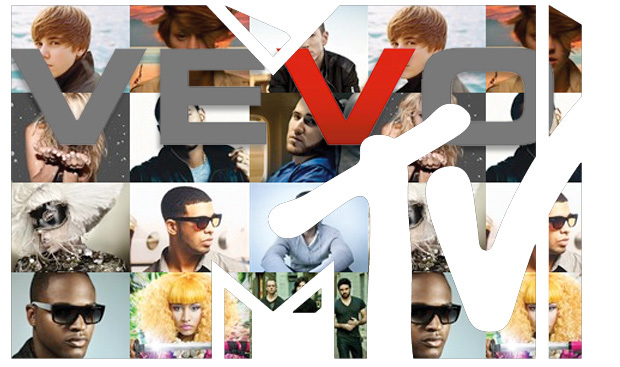 With record labels now taking sides, here’s how the war is playing out between Vevo and MTV. Vevo has cut deals with three of the four biggest record labels–UMG, Sony, EMI–but has not been able to pull in the fourth, Warner Music Group. When I last spoke with Vevo SVP of business development Julie Lee, she assured me that discussions with WMG were ongoing. Now, it appears that any negotiations have come to a screeching halt. In WMG’s earnings call this past week, chair Edgar Bronfman touted the company’s recently inked deal with MTV to sell ads for the label’s music videos across the network’s digital and mobile platforms. Bronfman stressed that MTV’s sales force was ten times the size of WMG’s, and would aid the label’s digital efforts and increase artist visibility. “MTV Networks allows us to monetize this strategy,” he told investors. The winner in all this back and forth is clearly Vevo. While still not having access to WMG’s content, the deal dealt a major blow to competitor MTV with its loss of UMG. The question now becomes: Will the other majors, Sony and EMI, follow suit?